Hotwire's global chief operating officer and EMEA head Alex MacLaverty is stepping down from the role to pursue a new challenge, PRWeek can reveal. MacLaverty, who also serves as the regional head of Australia and New Zealand, officially resigned last Thursday and will transition her duties to Hotwire’s global leadership team over the next two weeks. She won’t be replaced in any capacity, with her COO and regional duties being absorbed by global CEO Barbara Bates, group chief development officer Andy West, CFO Adrian Talbot, chief people and culture officer Fiona Chilcott, chief strategy officer Chris Paxton and North America president Heather Kernahan. "After an incredible 15 years at Hotwire, it is with great sadness that we say goodbye to Alex MacLaverty, who has decided to move on to new adventures," Bates told PRWeek. 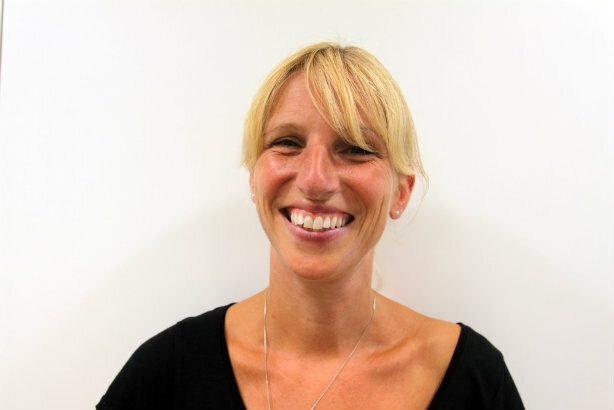 "Alex has done more than anyone to make Hotwire the amazing business it is today and her energy, kindness and good humour will be sorely missed. We know she’ll go on to do great things and wish her all the best." McLaverty said she was proud to have been a part of Hotwire and help shape its "outstanding culture". "I believe Hotwire is in excellent shape as I move on to new challenges," she added. MacLaverty was made global COO in June 2017 following the promotion of Bates to global CEO. She was also made president of the firm's EMEA and Australia and New Zealand operations; previously she had been MD of the two regions. MacLaverty has also served as UK MD for more than five years. Last month, Hotwire hired Paxton as global chief strategy officer, who joined from consultancy The Leading Edge, where he was EMEA CEO. Bates recently told PRWeek that Hotwire is on track to beat its organic and broader business growth targets for the year after picking up several global clients and building its strategy and insights division.